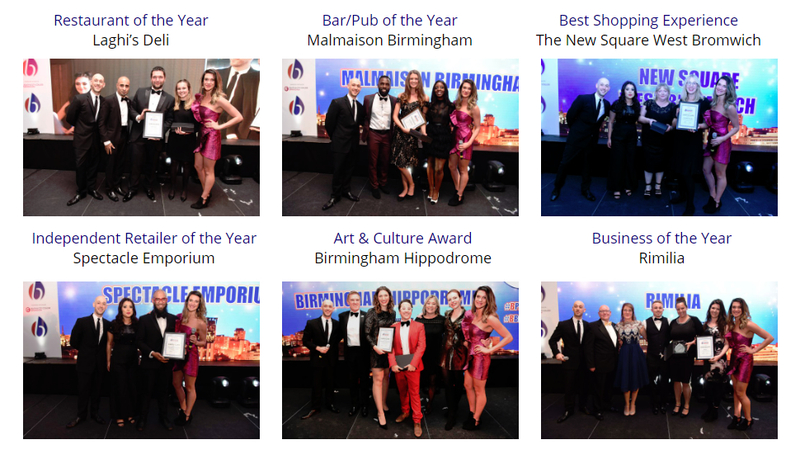 BIRMINGHAM AWARDS 2018 WINNERS ANNOUNCED! The 2018 Birmingham Awards Dinner will take place at Edgbaston Stadium on Saturday 24th November 2018. 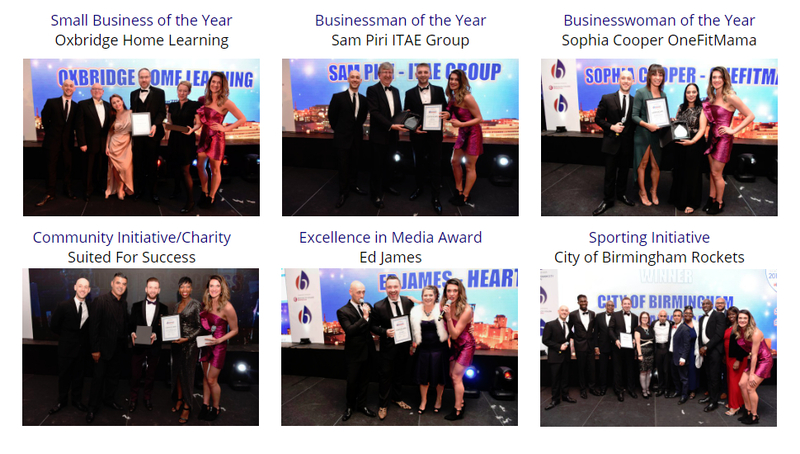 The Birmingham Awards continues to recognise people and businesses that have been part of the movement in Birmingham’s future. Denise Morris is the founder of TAG Network Midlands. She is an entrepreneur, business development professional who has worked for years within the professional services sector. TAG Network Midlands is a networking community within the Midlands that celebrates and supports trainees, apprentices, interns, students and graduate professionals across all industry sectors. ‘Birmingham Businesswoman of the Year’ for 2016. 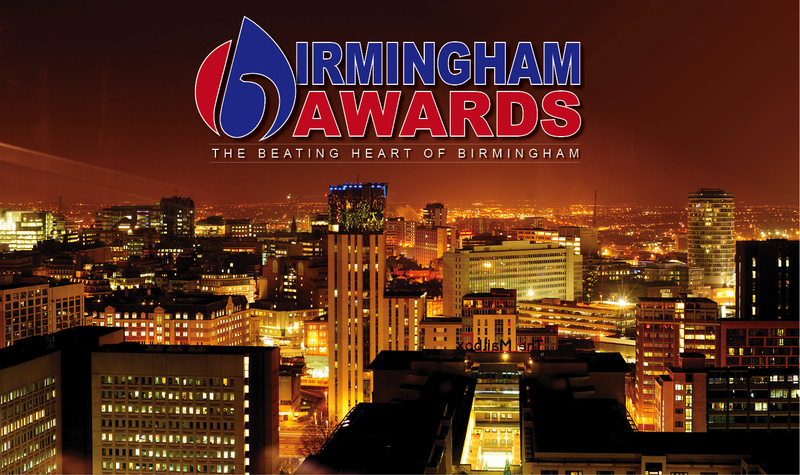 The Birmingham Awards application process was very thorough and professional and as I was nominated for an award, I was updated throughout the process. Anita Chumber was a super focused lady who contacted all the finalists and kept us up to date about the evening awards ceremony and what was involved. As for the grand event itself; 450 of Birmingham’s finest, came together to celebrate the exciting evening of finalists who were eagerly awaiting the results! 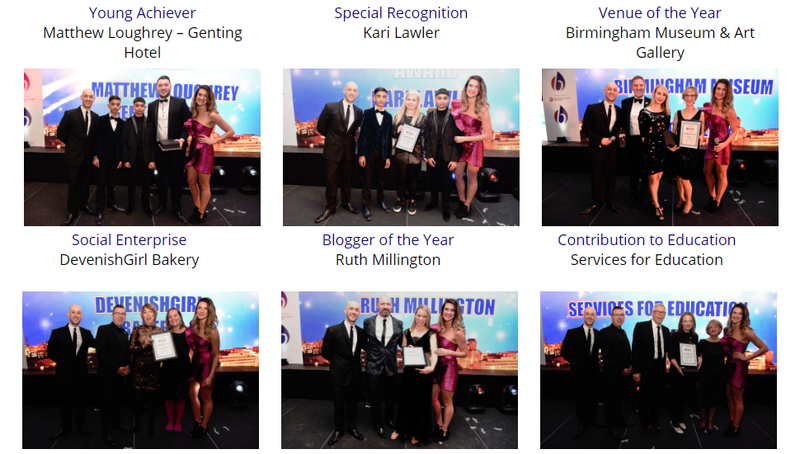 The Birmingham Awards team did an incredible job of staging a fantastic glamorous event! There was a Fabulous energy at the Vox Centre & High-Line Bar at Resorts World. Super setting, great house band, well organised and lots of fun! One of the best experiences I’ve enjoyed in a long time. 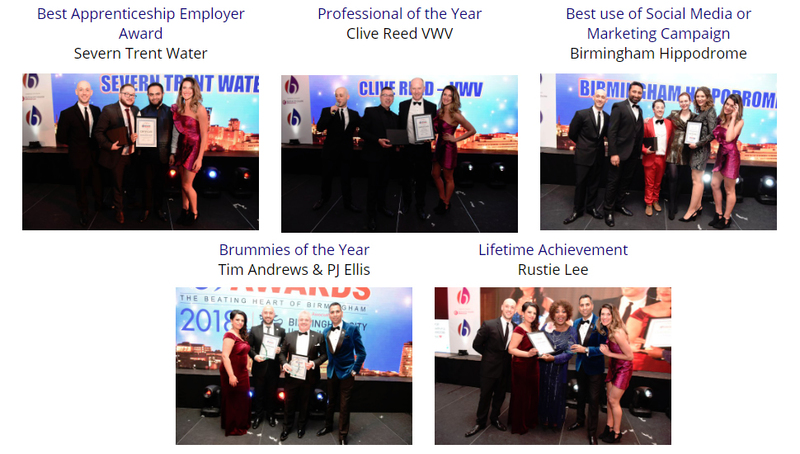 LHM were delighted to support the Birmingham Awards 2016. Anita and the team have created a superb way to recognise the impact that Birmingham businesses are making. We are proud to support such a prestigious and enjoyable event, which is providing exposure for our city, buzzing with creativity, innovation and most importantly talented people. To win the ‘Excellence in Technology’ award was a great achievement for LHM, who are committed to providing the very best engagement and intelligence systems in the Health and Housing sectors across our national client base to enhance customer experience. We are all delighted that JE Consulting has been named Small Business of the Year at the Birmingham Awards 2016. It’s been a long journey since we started in 1998 and this is a great achievement for us all for so many reasons. It’s a real honour that so many of our clients took the time to actually vote for us, many taking the time to tell us that this was a real pleasure for them to do so. We are a small company but the judges recognised our ability to ‘punch above our weight’ alongside some much larger companies and for our success in winning business from all over the UK. “The whole team is committed to providing each of our clients with the very best PR and marketing services available. There are many exceptional small businesses in Birmingham and so to be named Small Business of the Year is a special achievement. I’d like to thank the team for all their hard work and this award is welcome recognition of all the effort they have put in over the years. We can’t pretend we are not excited and very honoured to be chosen from a very impressive field of nominees. But we are also proud of our achievements. More importantly, we are proud of the achievements of the social entrepreneurs we have supported over the past 3 years since we launched in September 2013. 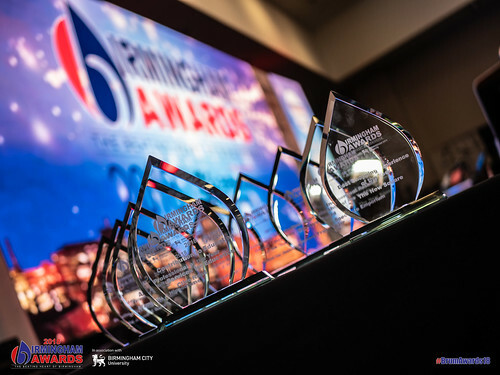 Embracing the vision of the awards by emulating that People are the heartbeat of the City, the founders of the Birmingham Awards have once again made the conscious decision to unearth talent from within the region to host this prestigious event for the third year running.